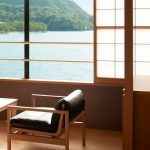 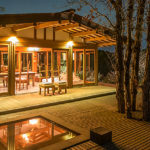 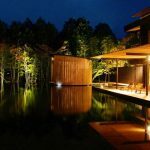 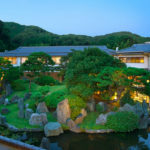 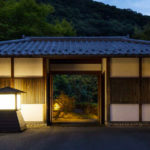 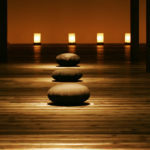 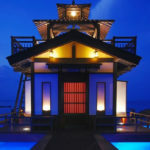 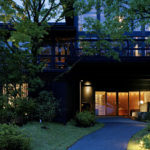 Ryokan, traditional Japanese inns, range from simple, modest lodgings, through rambling wooden inns reminiscent of times past, to sleek modern resorts designed by top firms and providing every indulgence. 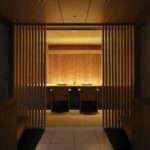 At any level, ryokan offer an exceptional dining experience, with kaiseki dinners and traditional Japanese breakfasts served at a low table in your room. 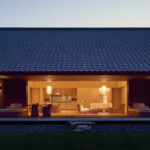 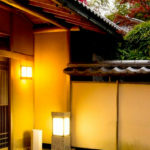 Rooms are in the traditional Japanese style, emphasising clean lines and a sense of space. 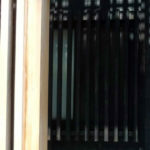 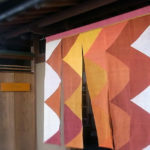 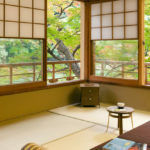 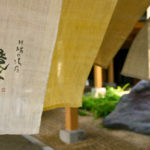 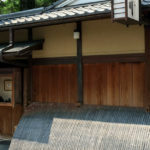 There tend to be few furnishings and soft Japanese futon mattresses are spread out on the tatami floor in place of beds. 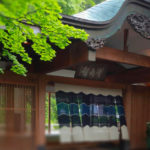 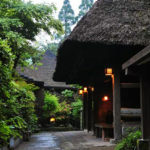 All ryokan offer communal onsen baths, often in stunning outdoor settings and all rooms booked in the star categories below will include en suite facilities. 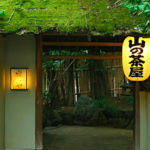 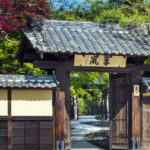 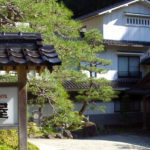 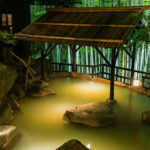 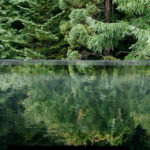 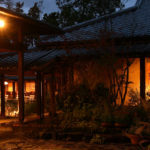 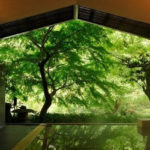 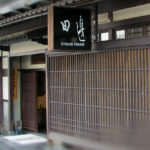 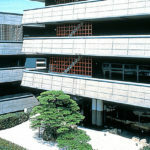 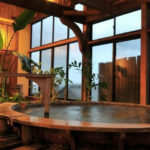 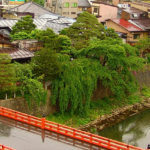 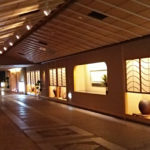 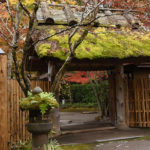 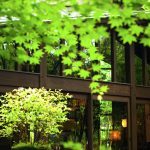 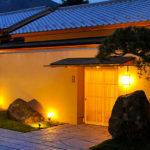 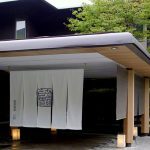 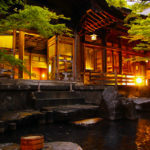 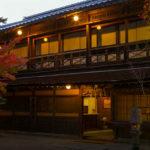 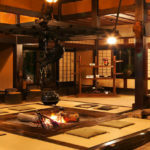 In terms of facilities and services, ryokan offer something quite different from hotels in the same level. 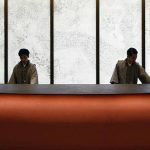 Where hotels will offer twenty-four hour room service, mini bars, swimming pools and concierge service, ryokan offer traditional Japanese service that will not generally include the above. 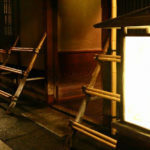 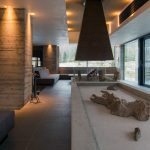 Instead, the focus is on the food, the rooms, the baths and the atmosphere. 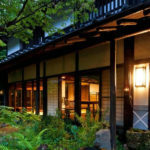 As ryokan tend to cater to Japanese guests, English is not always spoken, even in the higher star ratings, though staff will always do their utmost to communicate with you.